How would you react if you found your kids in this situation? A mom, Stephie Leigh found her kids playing with an electric shaver while she was in the shower. 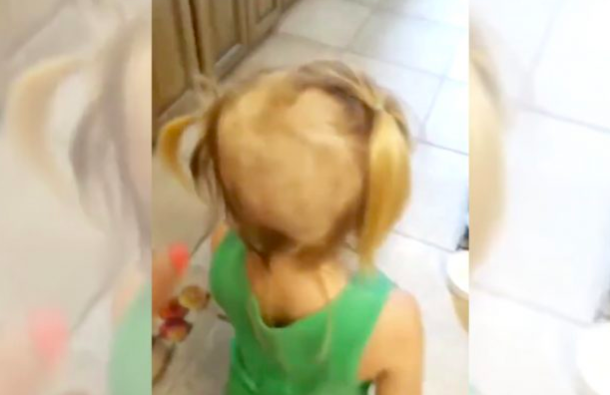 Her eldest son found the electric shaver and decided to cut his little sister and brother's hair. After seeing the “mess of a situation” Leigh turns to Teddy and asks him if he also cut Fred’s hair?